Do you want to get found and booked more often? Niche yourself. No one will bang down your door to be a topic-expert on something that you’re not a topic-expert on. Dig in and create your little nook within the broader topic and immerse yourself in it. Believe it or not, when you niche yourself people automatically assume that you possess a good generalized understanding of the broader topic at hand, but that you have depth in the specific sub-topic-area. You become a subject-matter expert. And subject-matter-experts are sought out and highly valued for their time and expertise. By the way, that means more money per gig. Transform Your Speaking Business…Get More Clients, More Freedom, More Income. Have More Fun! What would it be like for you to fill your speaking schedule? Can you imagine a time when you have to decline a booking because you simply don’t have room to calendar it? 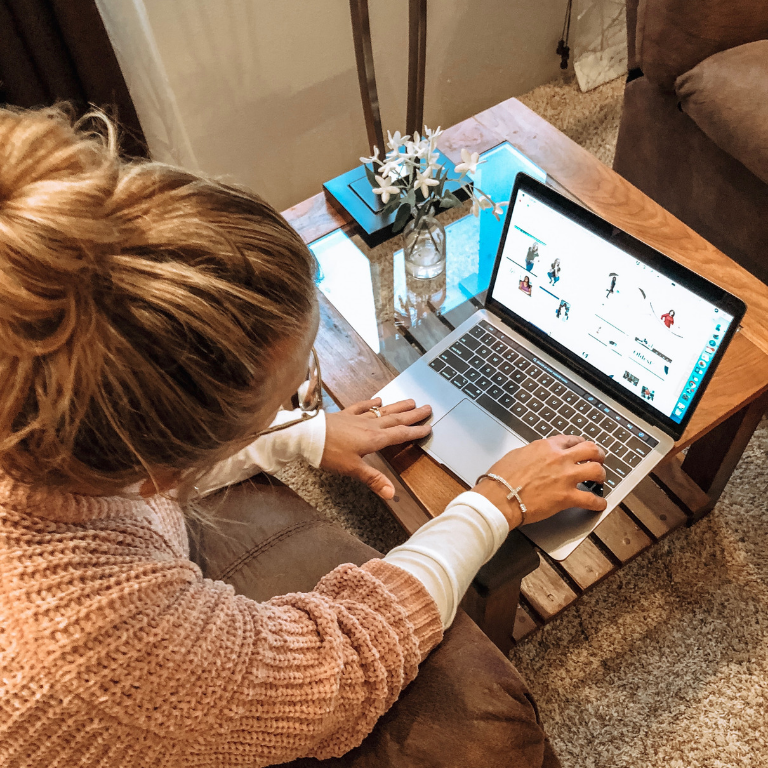 Is it in your plan to speak only a handful of times a year at lucrative gigs so you can devote the rest of your time to being with family, or into travel, charity, service, hobbies, dream vacations? Today, more than ever, it’s key to be a specialized speaker who offers valuable content and who delivers huge walk away benefits for your audience. Stop trying to be all things to all audience. A generalist Speaker is a struggling Speaker. How do you find the right niche? Listen to some great tips from Mile Beckler in the below video. Wikipedia says this about a Niche: A focused, targetable portion (subset) of a market sector. How do you figure out a great niche? Brainstorm about your topic with a friend or coach. What aspect of your topic are you absolutely in love with? Take that research, pick one thing, and develop a niche around it. Make sure it is an aspect of your topic that you have experience in (or can get the expertise in!) and be able to present your subject matter as a professional expert speaker in your field. How Deep is your Niche? 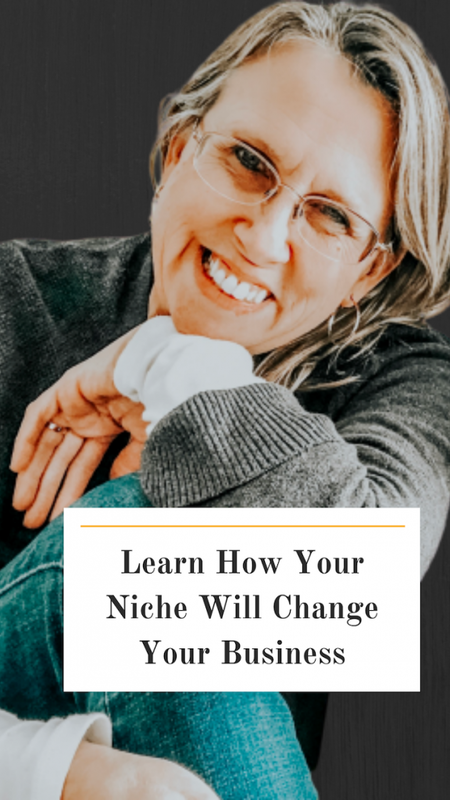 Make sure your niche is deep enough to excite people who are looking for speakers — and not so deep that the topic is completely inaccessible to the general population interested in your topic. You want a niche that is still of interest to people who are already generalists on your overall topic, while not intimidating people who are new to it. Once you have established your niche, you must continue to practice your speaking skills and update your material and presentations to keep-up with the trends and changing issues. Not a member and don’t want to join? No worries you can just grab the course here. Do you want to grow your speaking biz? Come join the conversation in our Facebook group “Grow Your Speaking Business” to get tips and tools in growing your speaking biz.